The Latour family is long established in Burgundy; beginning as growers in the 17th century and later founding today's business, Maison Louis Latour in 1797. They are one of the region's most famous names and produce wines of outstanding quality from grapes grown in their own vineyards and carfully selected vineyard partners. 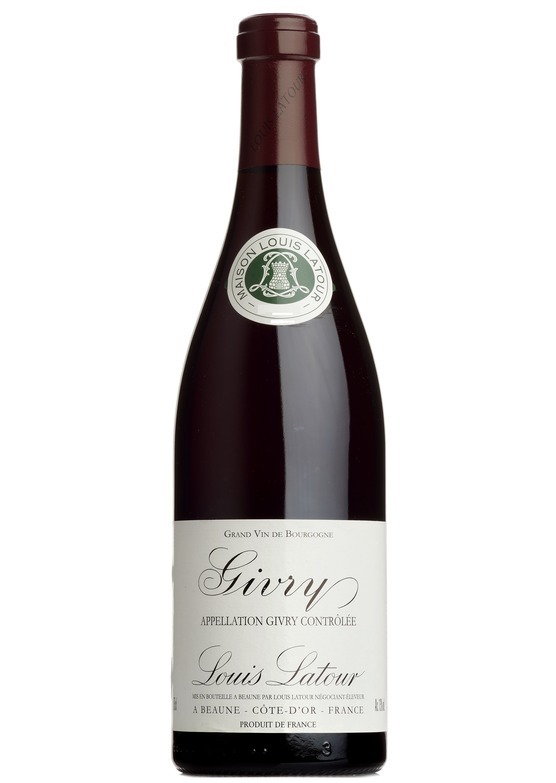 This brand new release from Louis Latour is their Givry, from one of the very finest years for red Burgundy - the majestic 2015 vintage. Located in the Côte Chalonnaise, just south of the Côte d'Or, vineyards in the small village of Givry are almost entirely dedicated to growing pinot noir for the production of red wines. The warmer, more southerly climate, on the whole results in wines which are more suited to youthful drinking than their northerly counterparts. We're pleased to offer a limited parcel of the 2015 at a very sharp price, available on a first come, first served basis.